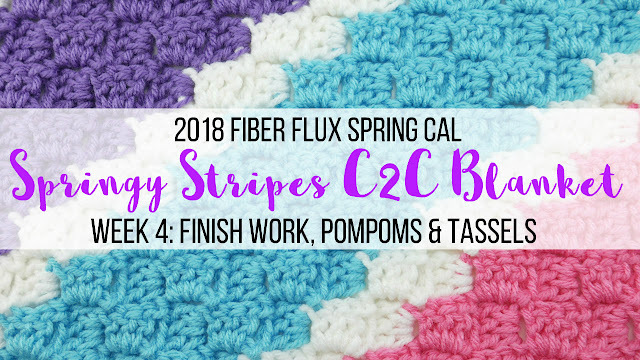 Welcome to week 4 of the 2018 Fiber Flux Spring Crochet Along! Today marks week four and the conclusion of the tutorial parts of our CAL...it seemed like it went by in a flash this time, right? 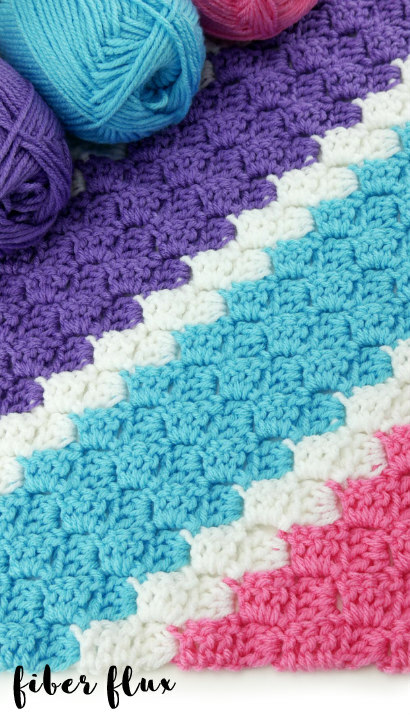 Today we'll be working all of those finishing details that make your crochet look their best. 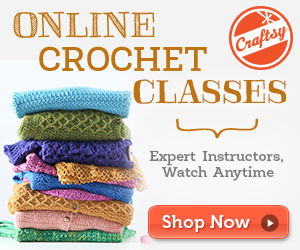 Also, fun elements like pompoms and tassels finish it off beautifully. Also, a very special thanks to Red Heart for sponsoring this CAL with their amazing yarn! For this CAL (crochet along) we are making the "Springy Stripes Blanket," a beautiful striped c2c blanket! 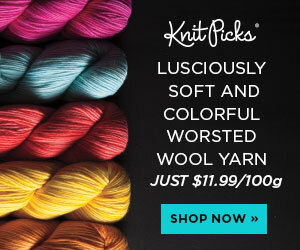 This has been a highly requested item in the Fiber Flux community, so I am so super excited to making this together! The CAL will be divided over a few weeks, concluding with a fun showcase of blankets in our maker gallery! Scroll down for the schedule with actual dates and what we'll be doing on each day/week. 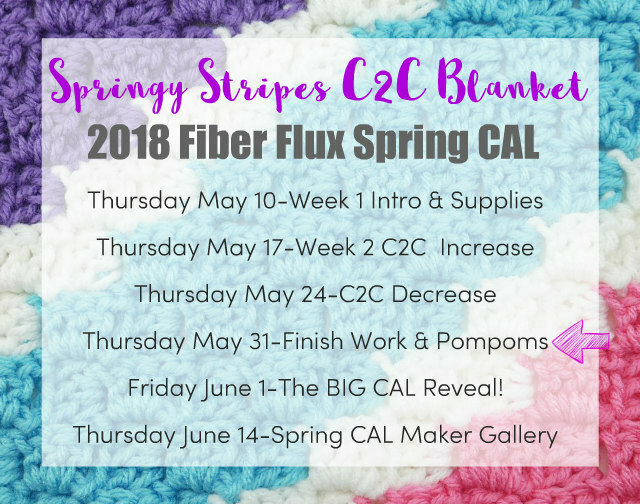 Thursday May 10: Introduction to the CAL, GIVEAWAY, the project, size of finished shawl, yarn, and supplies needed. Thursday June 14: Spring CAL Maker Gallery Day! 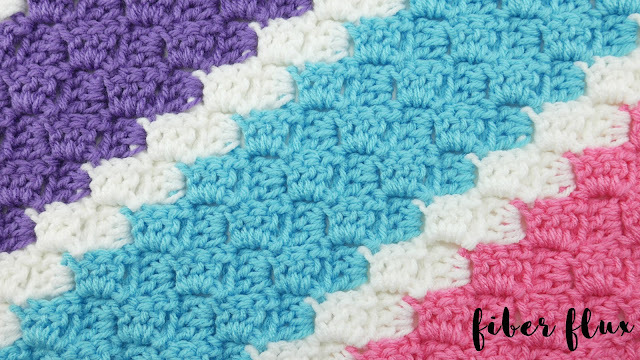 Check it out to see all of the gorgeous blankets from the Fiber Flux community! That's all for today lovelies! 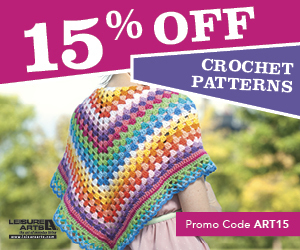 See you tomorrow for the big reveal...happy crocheting!